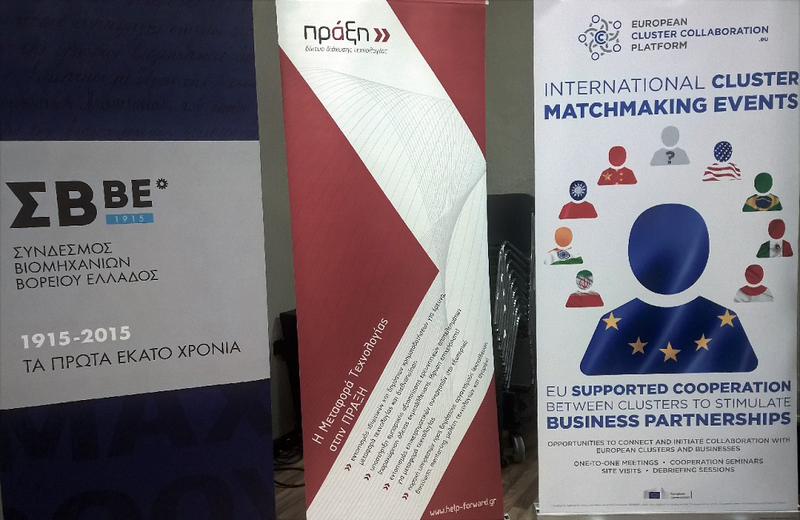 Construction Cluster of Slovenia attended the 10th European Cluster Collaboration Matchmaking mission in Thessaloniki (13th-14th September 2017) which was organized in the context of the Thessaloniki International Fair in close collaboration with the Centre for Research and Technology – Hellas, the Chorus and Corallia clusters and with the support of the local EEN Hellas and from the Balkan Cluster House network. 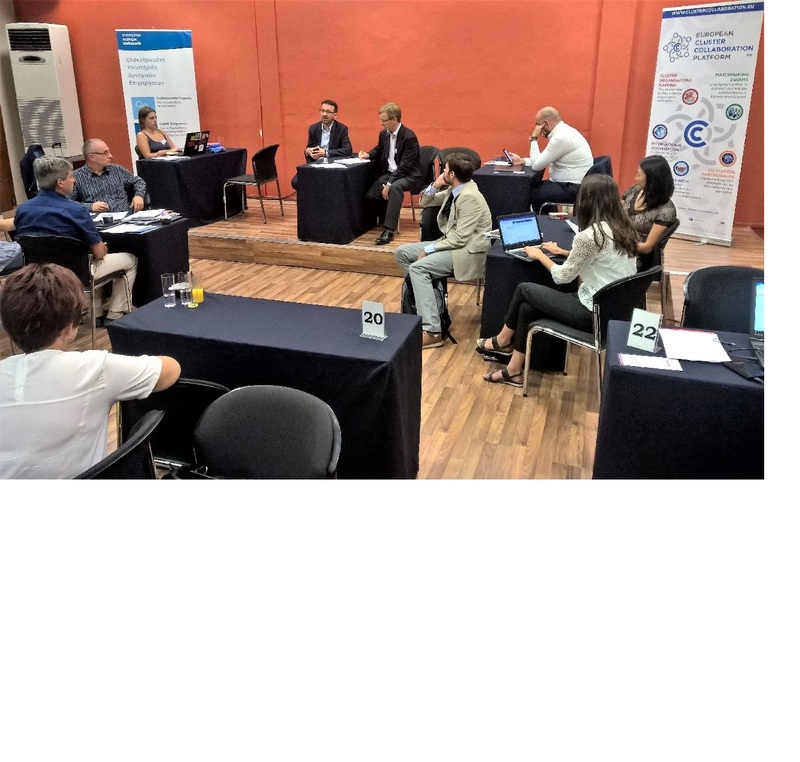 The delegation was composed of around 50 clusters from 17 countries from the EU and the Balkan-Mediterranean region, active in the sectors of creative and cultural industries, smart cities, the circular economy, mobility and automotive. 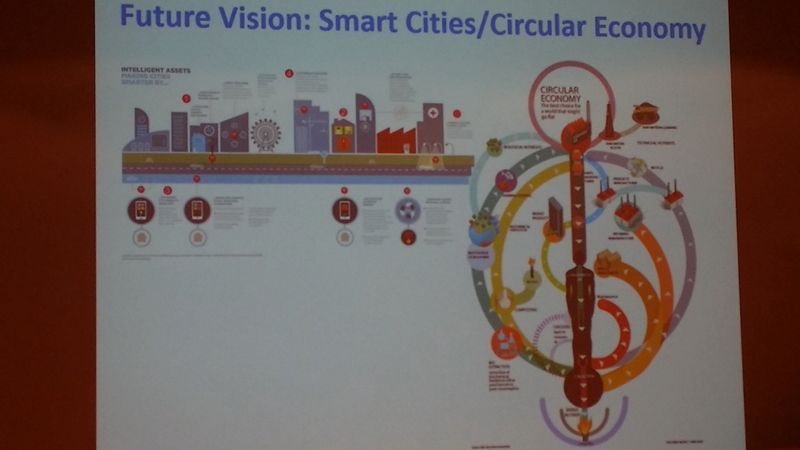 Construction Cluster of Slovenia had short meetings with clusters from Spain, UK, Romania, Hungary, Greece and Croatia. 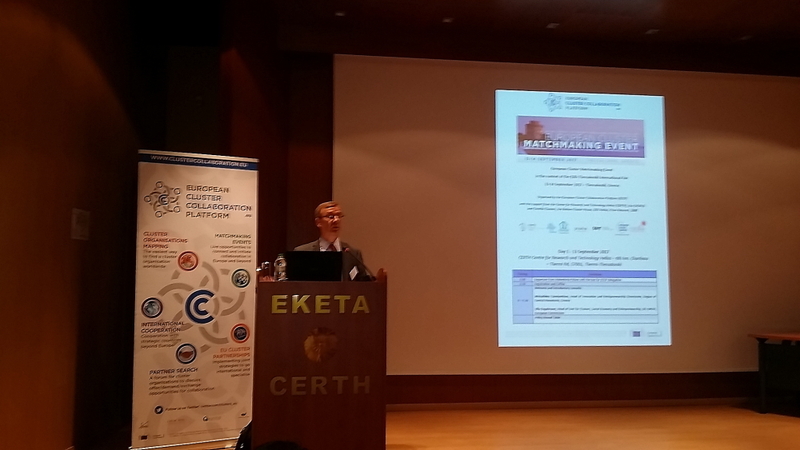 The European Circular Construction Alliance was presented. The options for joining the partnership and future collaboration were discussed.